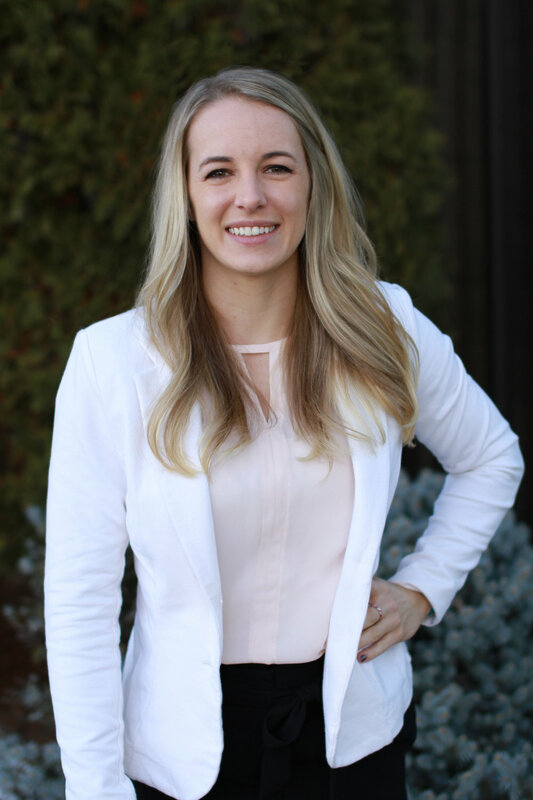 Clients and lenders appreciate Bri for her thoroughness, promptness and knowledge of the commercial real estate industry. Bri values the relationships she has built and understands how important these relationships are to her and her team’s success. Bri is a seasoned commercial real estate analyst who has underwritten over $1B in commercial real estate loans of all asset classes. When not at work, Bri enjoys tackling new fitness challenges, testing recipes, being outside with her dog, reading, and traveling whenever possible.